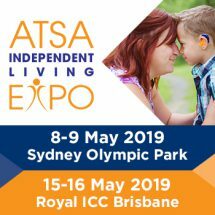 Significant savings could be made in health and aged care expenditure by boosting government investment in assistive technology, new analysis shows. Most of the Federal Government’s 14,000 extra high care packages announced in the May Budget will be released into the system over the next two years, the Department of Health has confirmed. 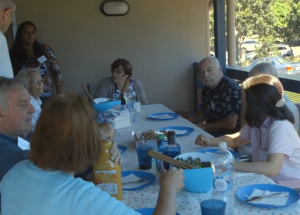 In an Australian-first trial, NSW community service provider 3Bridges is piloting an integrated model of dementia support pioneered in the Netherlands. 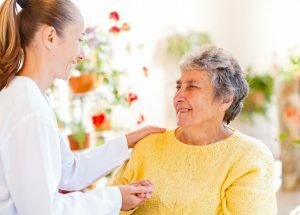 Resistance from consumers and a lack of financial incentives are some of the major barriers facing the widespread adoption of wellness and reablement approaches in the home care sector, a national review has found. 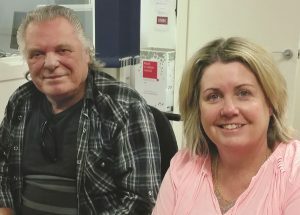 YOU & I: Case manager Marianne Troupe enjoys thinking outside the box to meet the needs of home care client Charles Wainwright. 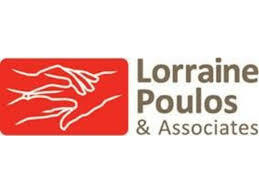 The Federal Government will set up a jobs and market fund to stimulate the development of disability provider markets in rural and remote areas and raise awareness of job opportunities in the fast-growing sector. A mental health service to tackle social isolation and grants to boost participation in sport are among new measures announced in the Federal Budget to support older Australians in the community. The Turnbull Government is seeking to boost the retirement incomes of asset-rich, cash-poor pensioners by expanding the eligibility of the government’s Pension Loans Scheme. 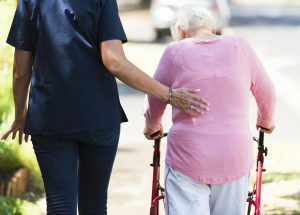 The Federal Government will release an extra 14,000 high-level home care packages over four years in a bid to address growing demand for home care. Harnessing the potential of community radio is one initiative being piloted to educate multicultural communities about aged care. 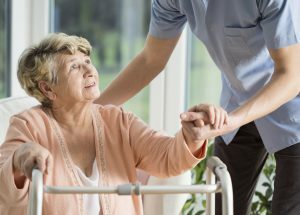 Industry peak bodies and service providers are calling for a government review of unspent funds in home care as new data shows surpluses continue to climb. 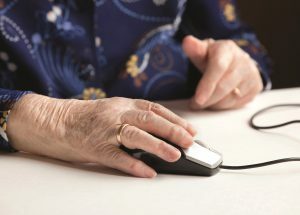 The Office of the eSafety Commissioner is running free webinars to upskill aged care staff on how to recognise a scam to help keep seniors safe online.